Find out how we help your business - no sales pitch, just real-life solutions. 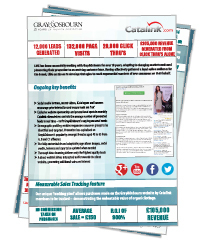 Download real-life campaign case studies, review our measurable marketing solutions and see for yourself how our multi-channel approach can transform your sales & conversion rates. Our promotional services have successfully worked within sectors including fashion, home, DIY, health, beauty, technology and charity - so you can benefit too, no matter what your market. Benefit Cosmetics is a world-famous beauty brand, used by millions of customers across the globe. 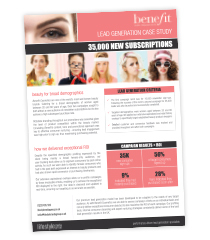 We successfully completed an extensive lead generation campaign to generate 35,000 targeted sign-ups to their mailing list and deliver exceptional conversion rates and ROI. 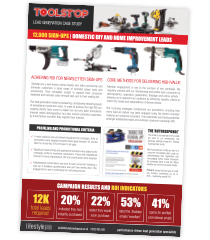 Toolstop sought to expand their consumer database and increase sales through online subscriptions to their newsletter. Our lead generation model consistently delivered targeted leads of market-leading conversion potential. 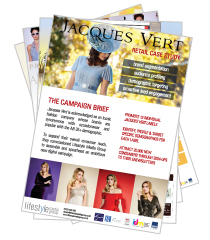 Jacques Vert, formally Irisa Group, is a huge European fashion brand with 13 individual labels. 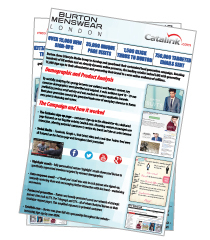 We ran an extensive lead generation campaign promoting their individual fashion brands to attract large volumes of core potential customers. The Entertainer were keen to capitalise on our extensive member demographic of young families and new parents. By complementing their seasonal promotions in real-time, our multi-channel approach was able to generate an extensive audience of new, relevant consumers. Burton Menswear's branded promotional requirements demanded a symbiotic campaign which complemented their exisiting marketing journey. A targeted lead generation model was employed in order to establish a new audience of red-hot leads to whom they could market new promotions. Our expertise at generating consumer interest in diverse fashion labels gains us the trust of brands such as Gray & Osborne. 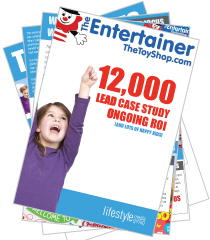 Their campaign achieved extremely high conversion and sign-up rates from core consumer demographics.